Young Film Fans $35 $30 on sale! Current or returning member? Renew Now! Pay only $6 for Mon-Fri matinees ($6 savings) – Matinee Pricing is for members only! Special invitation via email to a free screening once per month! Special members-only sneak peeks of new films before they officially open on LI! Members-first ticket buying periods for select events! Receive member benefits at OTHER selected Art House Cinemas when you travel out of state! Click HERE for details and list of participating theaters. Are you 25 years old or younger, or a full-time student? Young Film Fan Membership comes with over $100 in free tickets! In addition to one tickets to a regular screening that comes with your membership, you will receive a special invitation via email each month for a selected screening. We also invite you to join our Cinema Arts Centre Members and Friends discussion group on Facebook. Click HERE. Talk about the movies and stay up to date on our special programs. Are you away at school for part of the year? 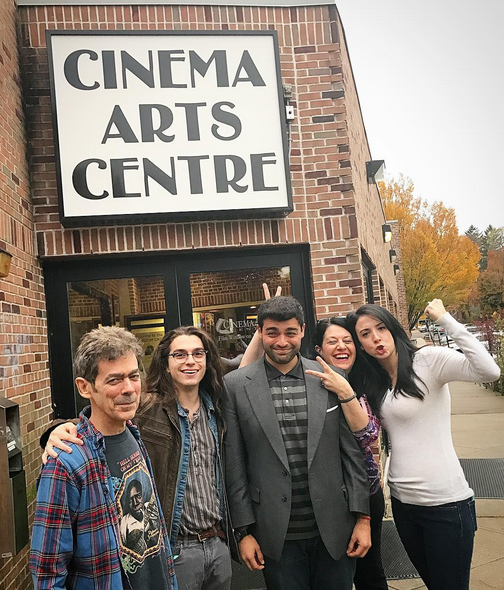 Cinema Arts Centre Membership provides selected benefits at participating theaters around the country. Click HERE for a list. 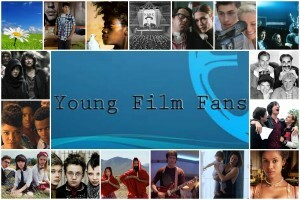 Young Film Fan Membership is only $35 $30 sale! Would you like to help us cultivate the next generation of film lovers? Is there a full-time student, or someone 25 years old or younger in your life? Help us to nurture the next generation of independent film lovers and the future of the the Cinema Arts Centre with the gift of Young Film Fan Membership. Young Film Fan Membership is only $35 on sale! Young Film Fans are invited to be part of our internet discussion community, receive two free tickets with the membership that they can use at any regular screenings, and are invited to one free specially selected program each month. That’s more than $100 in free tickets for a $30 membership. Are we crazy? No! We know how important it is to the future of independent film to engage young people in the experience of viewing great films in a community venue. Help us to cultivate the next generation of cinema lovers by buying a Young Film Fan Membership as a gift for the young person or full-time student in your life. Buy a Membership for Someone as a Gift!